All Dugout Managers have a lifetime warranty. 2019 season opening specials. For a limited time, order now! 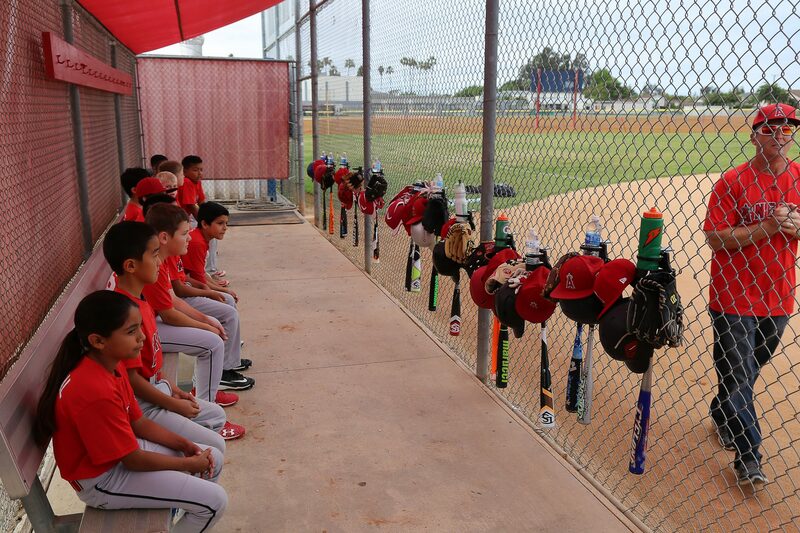 Keep the Dugout Safe; organize all your equipment in one place! Baseball and Softball is played around the world, kids age 5 (t-ball) up to age 18 (college) have fun learning and playing baseball and softball. Today each player has their own bat, helmet, visor or cap, catching glove, batting glove, hydration fluid (water or Gatorade) and a sweatshirt or light jacket. Think about it, 12 to 15 kids or teenagers, in a small narrow space with all that equipment. It’s common for players to scatter their equipment and other belongings all over the dugout, NOT SAFE. Our organizer comes in 9 different colors. Choose a color of your preference. CSI Creative Sports Innovations proudly presents the next generation Dugout Manager, The patent pending robust Transformer! The Transformers unique engineered shape resembles one of those mighty robots from the movies. It will transform any UNSAFE, UNORGANIZED, CHAOTIC and MESSY Baseball and Softball Dugout to a SAFE, ORGANIZED, PROFESSIONAL & FUN dugout. 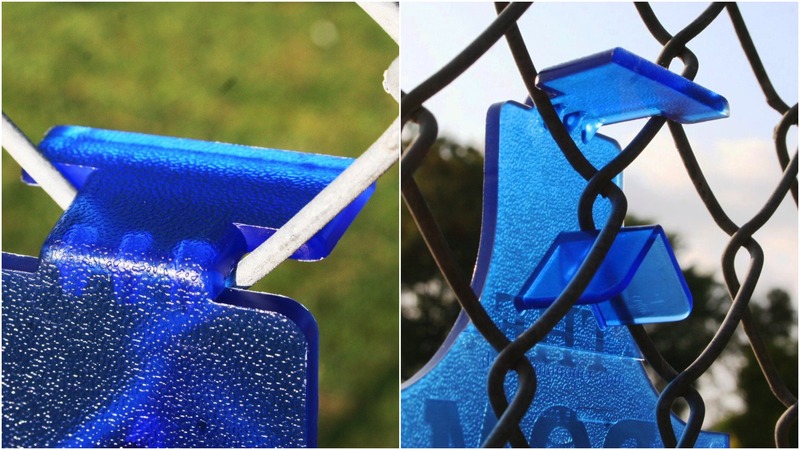 The transformer will hold 2 bats, has a newly designed center helmet holder for both Baseball & Softball players with a newly designed deeper 2 tear drink holder with upper band to keep your favorite beverage from falling out no matter how hard you shake the fence and will also hang your protective eyewear or glasses.